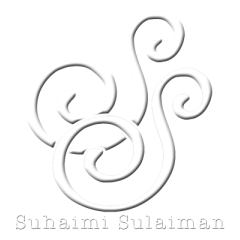 The brand SUHAIMI SULAIMAN is owned by Lakaran Alam Sdn Bhd (1120640-X), a company owned by Asyraf Amir and I. As the Managing Director & Principal Consultant I look at the strategy, the big picture and lead all training and consultancy services. 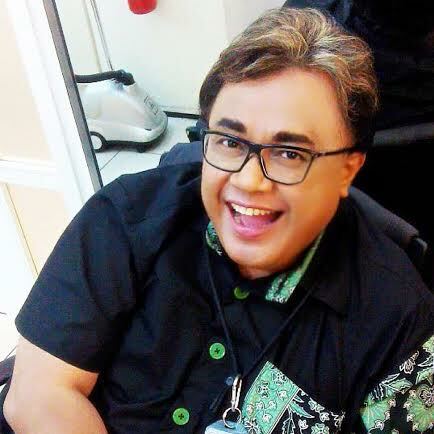 As the Creative Director and Head of Operations, Asyraf looks at the details to ensure that our clients are happy with our products and services. We work with many individuals and organisations on many different projects.